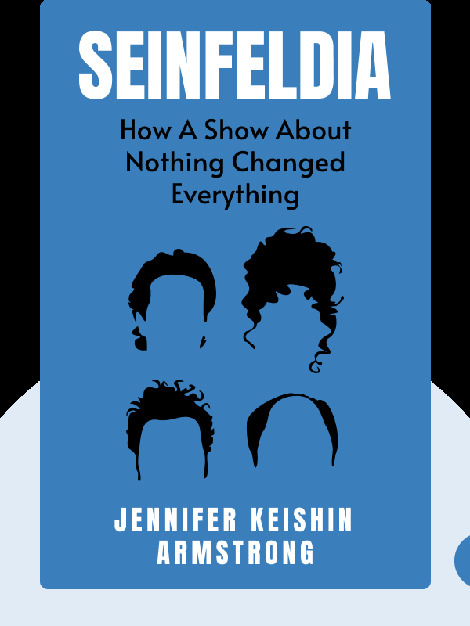 Seinfeldia (2016) is an in-depth look behind the scenes of the hit sitcom that changed TV forever. 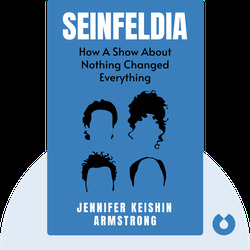 These blinks explain Seinfeld’s creation, history, fan base and the lasting impact it has had on TV history as well as millions of fans. Jennifer Keishin Armstrong is the TV Columnist for BBC Culture as well as a writer for the New York Times Book Review and other publications. Her additional titles include a book about the Mary Tyler Moore Show called Mary and Lou and Rhoda and Ted.